Download a free Mission Friends starter pack. 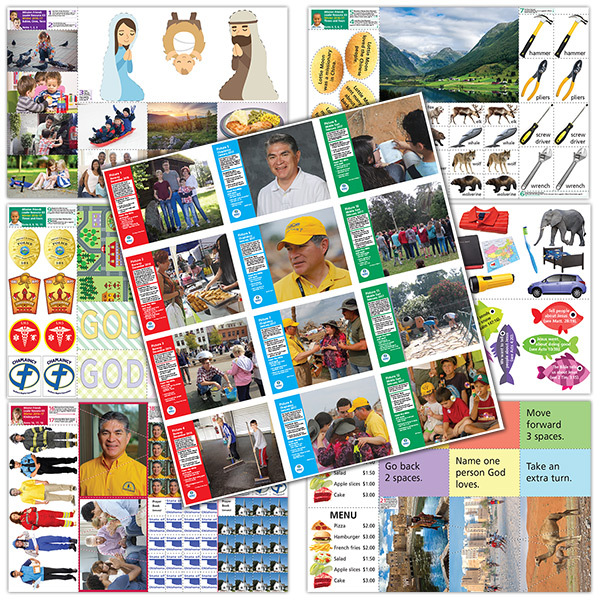 Each starter pack includes sample curriculum materials so you can get started right away! For resources and updates related to Mission Friends, sign up for our emails.